E.O. Wilson, also known as the “the father of sociobology”, is one of the world’s most esteemed and controversial scientists. He is also a two-time winner of the Pulitzer Prize for General Nonfiction. Many of his books have gone on to become New York Times bestsellers. 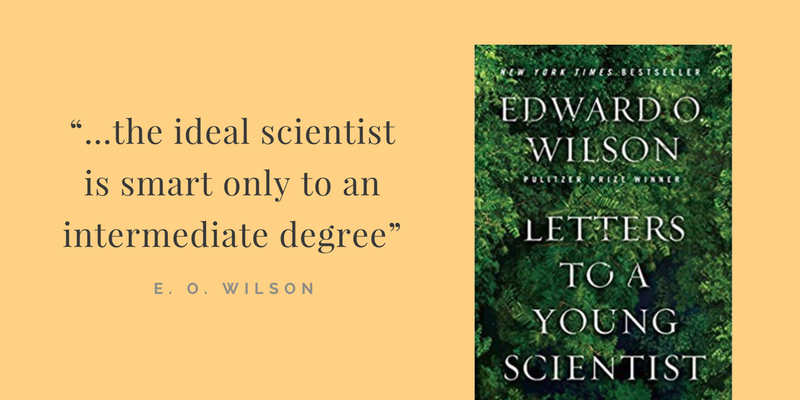 One of these bestsellers is Wilson’s Letters to a Young Scientist, which distills 60 years of teaching into a wonderful array of unintuitive and surprising thoughts on creativity, innovation, and scientific progress. 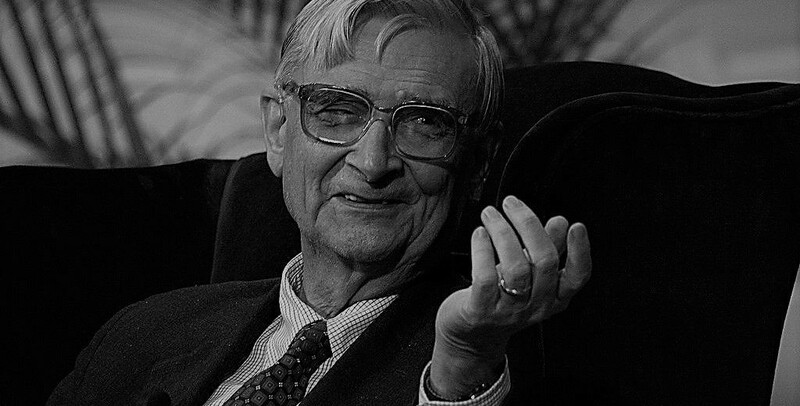 In this essay, I explore several ideas from Wilson’s book that stopped me, changed me, challenged me, and — most importantly — made me think. In high school, I was taught that, in order to be successful, I had to fit myself into a narrow set of categories that the world deemed “good”. The good student was “good with people”, “a great leader”, “focused”, “action-oriented”, “intelligent”, and so on. Ugh, I make myself sick just writing that stuff. Anti-social, passive aggressive, and a hyperactive imagination? That’s a lot different from the image most of us hold. Of course, this is just Wilson’s opinion. But if you think about it, it kind of makes sense. Humans are herd animals. It takes incredible courage — and a peculiar sort of resilience — to go against the common consensus. Perhaps introversion gives scientists a sort of intellectual resilience? Who knows. Wilson also has some interesting thoughts on IQ. Despite what deniers say, IQ is real and it does matter. In fact, IQ seems to affect how well you do in almost every area of life. However, such research is always based on averages, and it’s not clear how your specific IQ affects you. Wilson calls this the “rule of optimum medium brightness“. It’s good to be smart, but not too smart. Of course, Wilson admits this is pure speculation. But it’s worth thinking about. After all, people who are too privileged can end up spoiled, and sometimes being too beautiful can end up as a disadvantage. Maybe being too smart keeps you from doing the hard work a scientist needs to succeed? Who knows. Okay, one last idea. 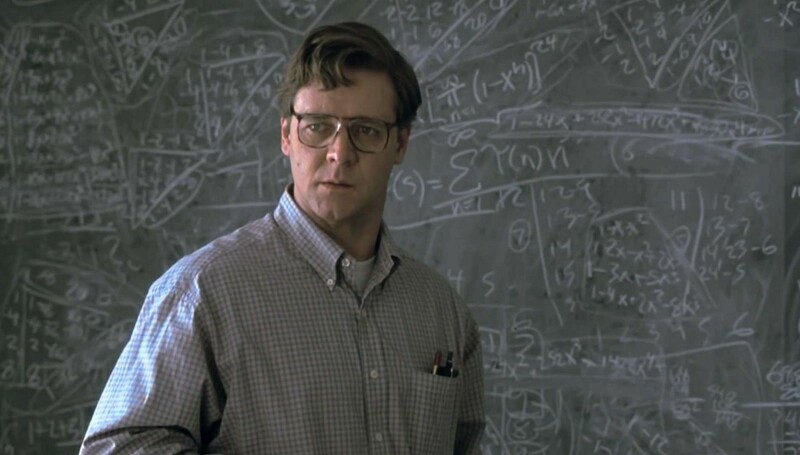 Wilson also challenges our stereotypical image of a genius scientist writing formulas on a blackboard. Theory alone is not enough. To make discoveries, we need to get our hands dirty. We need to go out into the world, peek under mossy rocks, build machines that we suspect might never work, and get our trousers dirty while wading through muddy waters. I can’t help but suspect Wilson’s image of the successful scientist is simply a reflection of himself (hard-working, moderately intelligent, introverted and rebellious). But that doesn’t mean he is wrong, either. Many of the history’s most interesting thinkers were a bit strange, after all. For many more interesting ideas on hard work, creativity, entrepreneurship, and innovation, check out Wilson’s Letters to a Young Scientist. For more mind-expanding ideas, join 25,000+ readers of The Open Circle, a free weekly newsletter filled with interesting books, essays I’ve written, and more. Plus, I’ll send you 200+ pages from my private notebooks and some of my favorite books. Get it here.